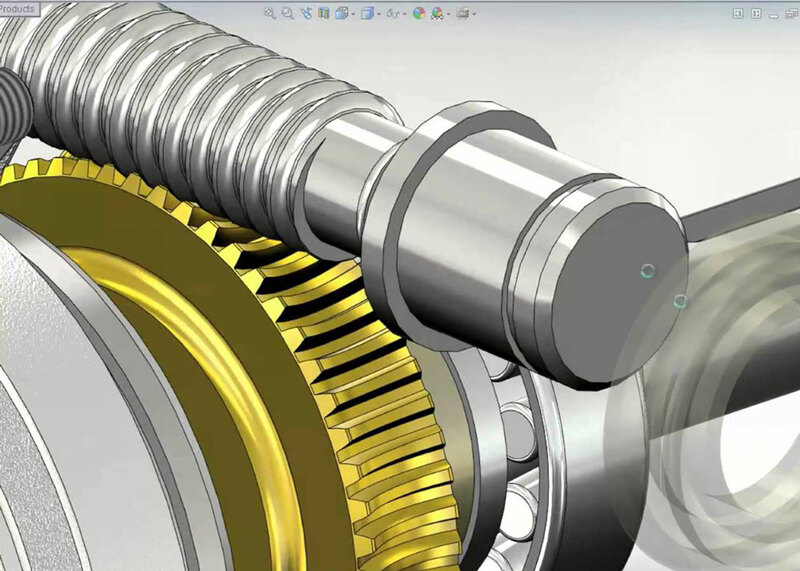 The first weeks of this 5 week course will introduce the process, basic SolidWorks functions, tools used and an initial brief. This is followed by a quick prototyping workshop and will continue in using digital design tools such as SolidWorks to focus towards digital manufacturing. The aim of the course will to be equip participants with a basic understanding and set of capabilities in SolidWorks along with a small CAD generated prototype product created using exciting FabLab equipment such as laser cutters. This course is ideal if you’re getting into digital manufacturing (3D printing, laser cutting or CNC milling) and need a starting point from a digital point of view.